With the use of Twitter and other social media applications (i.e. 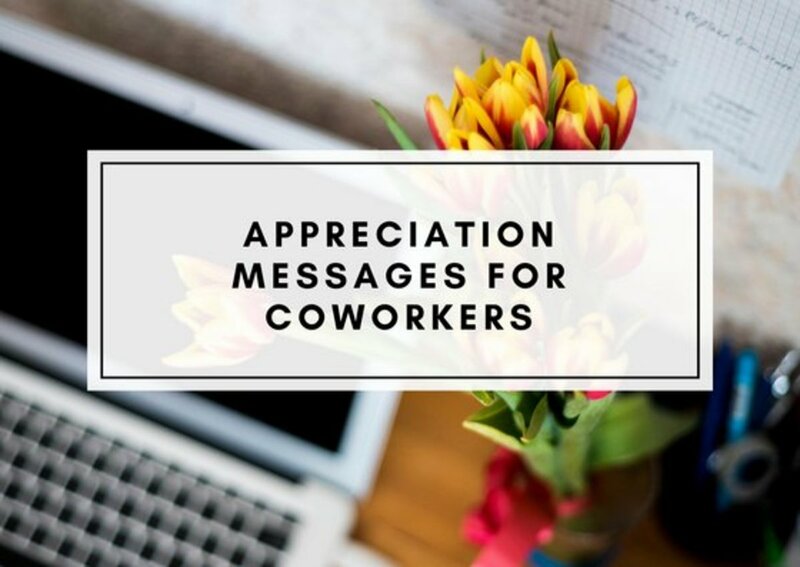 Linked In, Facebook, Pinterest, Instagram) on the rise, small business owners are beginning to reconsider the traditional business card design and opting for designs that include their social media links. Some techie oriented entrepreneurs are even foregoing hard copy, cardstock business cards altogether in favor of virtual business cards or including QR codes on their traditional business cards. Regardless of what you decide to choose, in this Web 2.0 world, it is advisable to include your social media links especially if it is the way you predominantly market your small business. Even if you opt for the virtual business card design, it still might be a good idea to have a basic hard copy version of your business card to exchange at networking events or conferences or to give to all those late adopters to the web. Make sure you consider including social media links in your design or if you wish --frankly, you can choose to have both. But don't forget there is some basic information you should always include in your design and other items you can drop altogether. The following are the typical elements included in your standard business card design. Obviously you will want to include your name. This is probably the most important information to include on your business card and should be prominently placed on the face of the card. Try not to make your name so obscure that your client or customer has to flip your business card around to find it. A prospective client or customer will want to know who it is they want to contact. You will also want to include your business name. If you work for a large corporation, this will usually be a standard option when you request your business cards. If you are an entrepreneur or solo professional you want your client or customer to remember the name of your organization and not confuse it with your competition. In this internet age, a physical address is not as important for web based businesses (of course that depends on the type of business you run); however, it is important to include this information if you own a "brick and mortar" business and you want your customer or client to go to the place where you conduct your business. For example, if you own a coffee shop and you want to direct your customer to your location, a beauty salon or auto repair services shop. For web based or freelance professionals they usually include other forms of contact information. Most people list multiple phone numbers and typically they include their voice, fax and mobile phone number. However, with so many elements competing to be listed on your business card you should only include the most important contact phone number. Some entrepreneurs who work with international clients are including their Skype phone number on their business cards and are faxing documents online, so fax numbers are not relevant for everyone. However, make sure you include at least one contact phone number. Including this element is important for web based businesses but may not be for others as it is not their preferred method of contact. 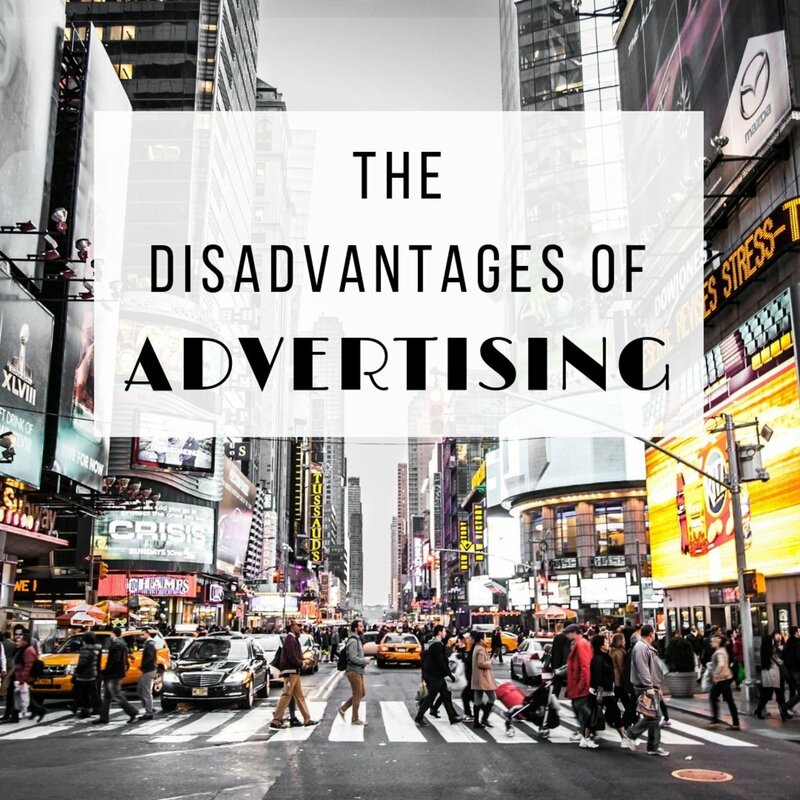 However, the general rule that should apply is to pick the elements that best reflect how you like to conduct your business and communicate with your clients. While there still is an ongoing debate whether a website should be included on a business card, because there are still many businesses that do not have websites or blog, I would recommend that you include it on your business card. 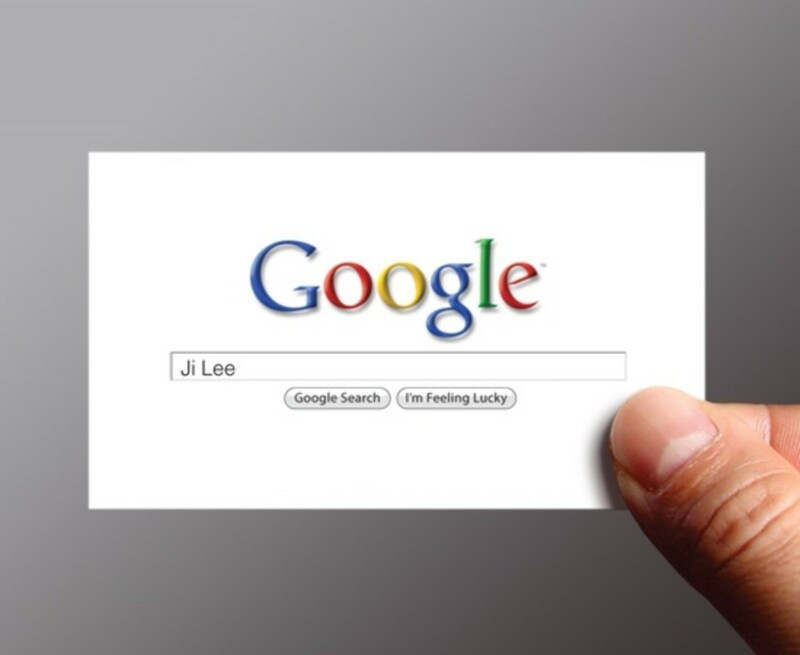 Most people search the internet (or "google" on their phones) first ,in order to find the products or services they are looking for and including your website (or even your blog) address will give your prospective customer the opportunity to find you online, even if your location is a few blocks away from their residence. There are many internet searchers in the wee hours of the morning (I know because I'm one of them) and having your website address accessible enables the potential client to find out information about your company or business when you would not be normally available-- 24/7, 365 days out of the year. 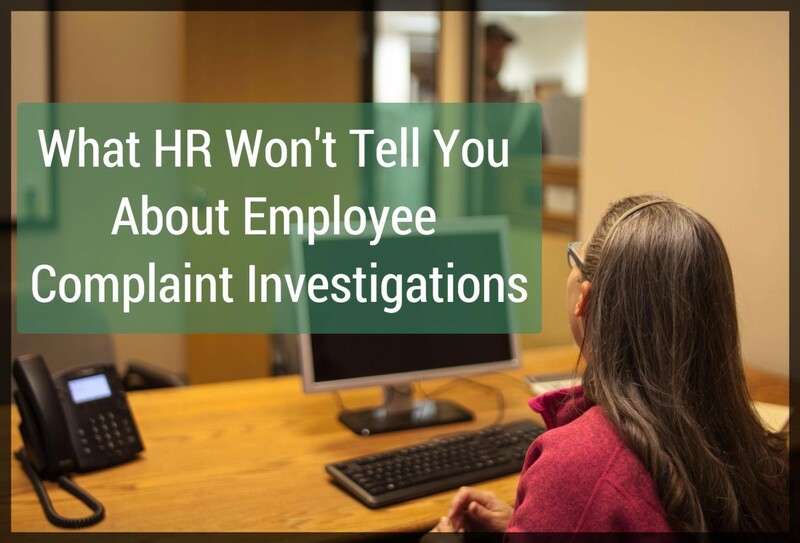 This element is becoming less frequently used especially for independent contractors. Listing job titles is more frequently used with large companies or mid-sized businesses who need to designate the job position or the department a potential customer or client will be doing business with. 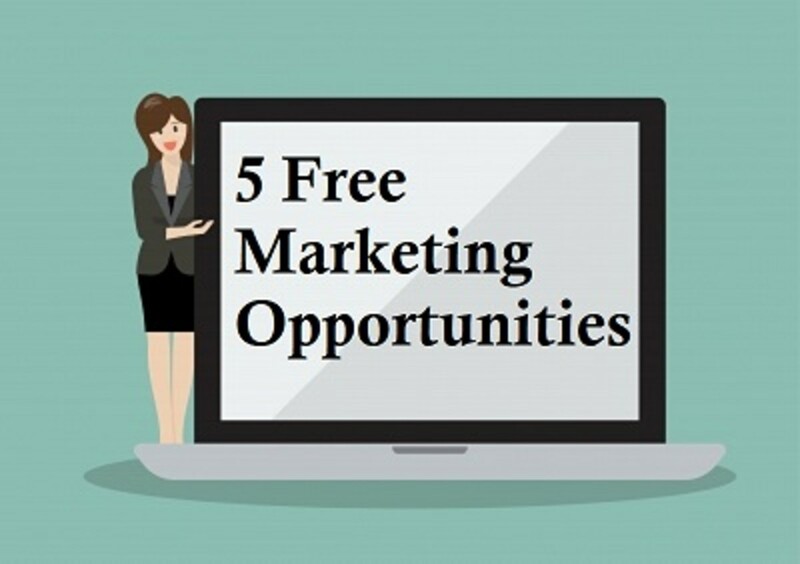 There are many entrepreneurs or business owners who are actively using their social media networks such as Facebook, Twitter, Linked In, Youtube, Instagram, and use these applications as their main marketing and contact tools. Here is where you need to be selective as to what social media network to include. With so much information already competing for space on a standard sized business card, you might want to include the top one to three social media networks that you are most active in. Or you can just list one social media network if that defines the way you work. Don’t forget to use social media icons in your graphic design or at least those you most often use. They are highly recognizable graphic elements and can usually enhance the final design of your business card. Now that you have determined what information you will include in your business card, it is time to consider the graphic elements of your design. Your company logo is probably the most important graphic element that you will need to include in your business card design. If you work for a large company or corporation your logo will be already predetermined by the company or organization you work for; however, you have a lot more options if you are the owner of your small business or an independent contractor. A great deal can be said about the effectiveness of the right kind of logo design for your business that can’t be addressed in this article alone, but it is enough to say it is the most important graphic design element for your business since it identifies your company and will be included in many of your marketing materials and/or in your online advertising such as your website. The layout of your card includes the decision you have made regarding the placement of any object or design element that will be included on your business card design. It could be that you desire your logo on the left hand side or near the top. 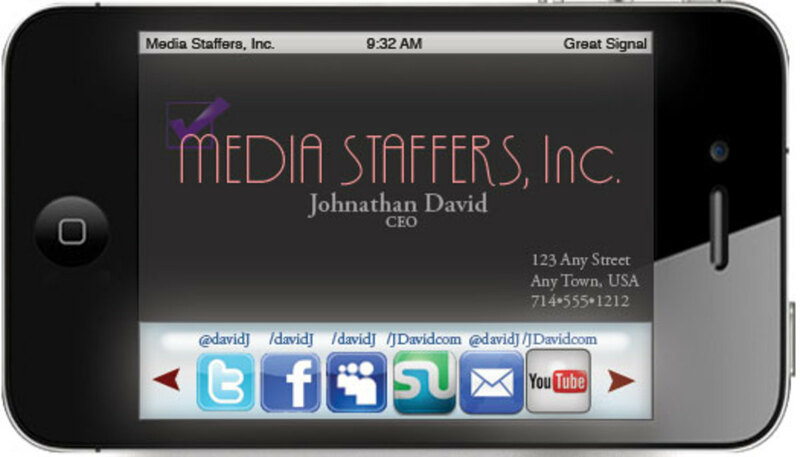 Or perhaps, you prefer a business card that has the information and logo design laid out vertically. Many of these elements are a matter of personal preference, but whatever your final decision it should be aesthetically pleasing. No , this does not refer to the roughness of the cardstock or potential paper cuts you can get from your business card. Rather a “bleed” is what graphic designers and printing companies define as the area in which an image or graphic element runs off the edge of your design. If you choose this element in your business card design, this feature needs to be correctly designed by the graphic designer you use as any mistakes in this area will potentially run up the final printing cost of your business card. Your cardstock choice will determine how sturdy your business card will be. The rule of thumb is the heavier or fancier the card stock the more expensive the overall printing costs of your business card will be. Raster images are made of pixels. A pixel is a single point or the smallest single element in a display device or image. If you zoom in to a raster image you may start to see a lot of little tiny squares which are referred to as pixels. 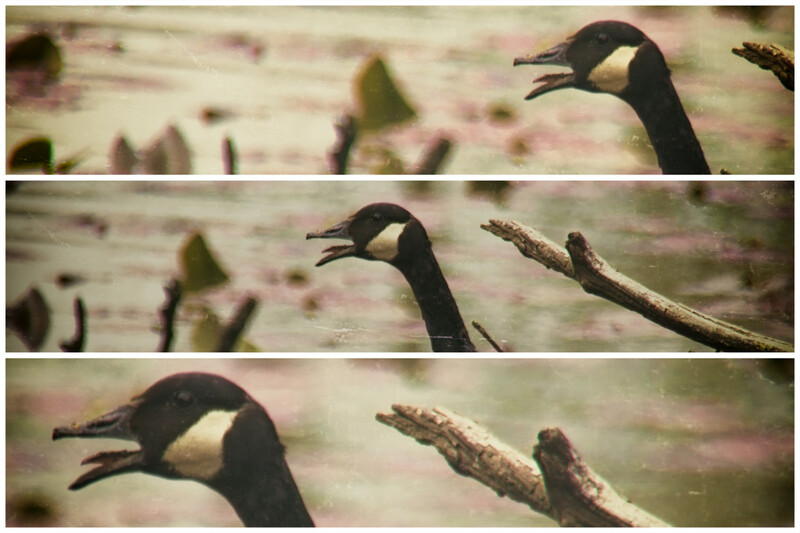 These multiple squares make up the images often seen on websites, webpages and photos. Adobe Photoshop CC is the most well known software used to create and design these images. Vector images are mathematical calculations from one point to another that form lines and shapes. If you zoom into a vector graphic it will always look the same. Adobe's Illustrator is the most popular software program used to create and design this type of vector graphics. The real benefit of vector graphics are their scaleability. This means that your logo or social icons can be scaled to print at whatever size you may desire without losing it's shape or design. It's important when purchasing the elements for your business card design, that your graphic designer provide your graphic elements in both formats as part of the package design or purchase. You may be charged a little more for this service. Why is it a good idea to purchase this package? In the future, you will need these source files, if you should ever choose to change your graphic designer or you need a project at a larger size than your business card it will serve you well to have them available. 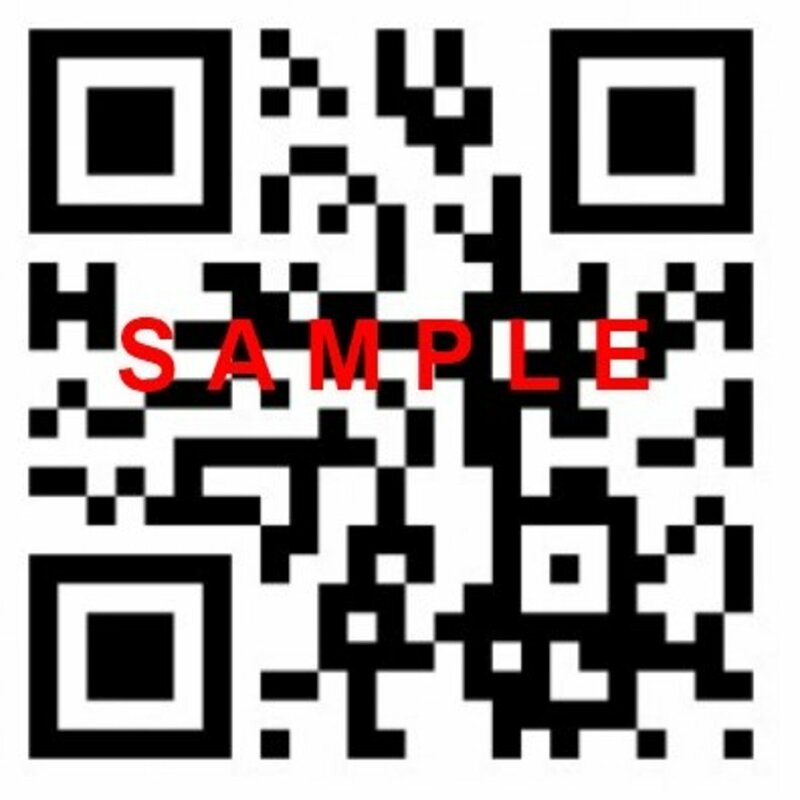 A new graphic element that is being added on business cards by techies and software geeks or the technically savvy is the QR code. (Although I have not had the experience of designing a business card with a QR code for any client). According to Wikipedia, a QR Code is a matrix barcode (or two-dimensional code), readable by QR scanners, mobile phones with a camera, and smartphones (i.e. Android or iphone). The code consists of black modules arranged in a square pattern on a white background. The information encoded into the square can be text, a URL or other data. (Author's note: As stated in my comment below these codes are very popular in Japan, where it was created by Toyota subsidiary Denso-Wave in 1994, the QR code is one of the most popular types of two-dimensional barcodes. QR is the acronym for Quick Response, as the creator intended the code to allow its contents to be decoded at high speed. The barcode scanner that reads QR codes for the Iphone is called i-nigma and a highly recommended one for the Android is Barcode Scanner by ZXing. Zazzle is an online business card design company that lets you design a business card that actually looks like a Linked In website or other social media like business cards. 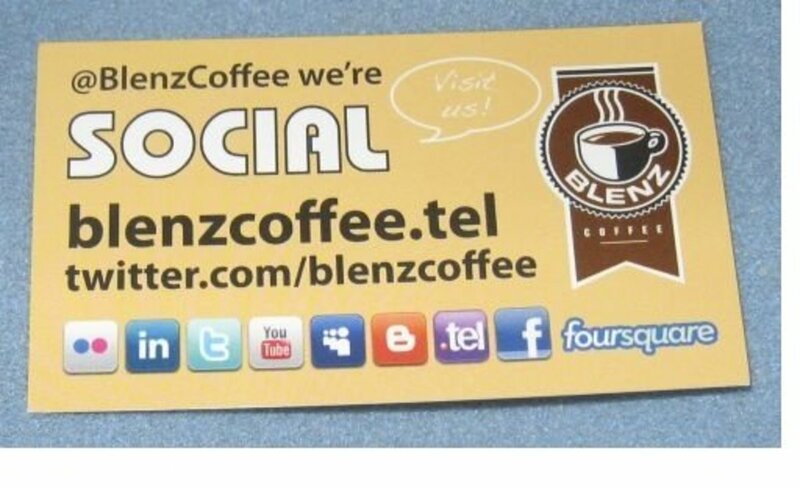 TwtBiz is an online virtual business card company that you can use to create a mini website for your twitter information and include all your contact information on a dedicated website. Retagger bills itself as a company that enables you to have "A central location for your personal info, and a gateway to all your online profiles and networks". 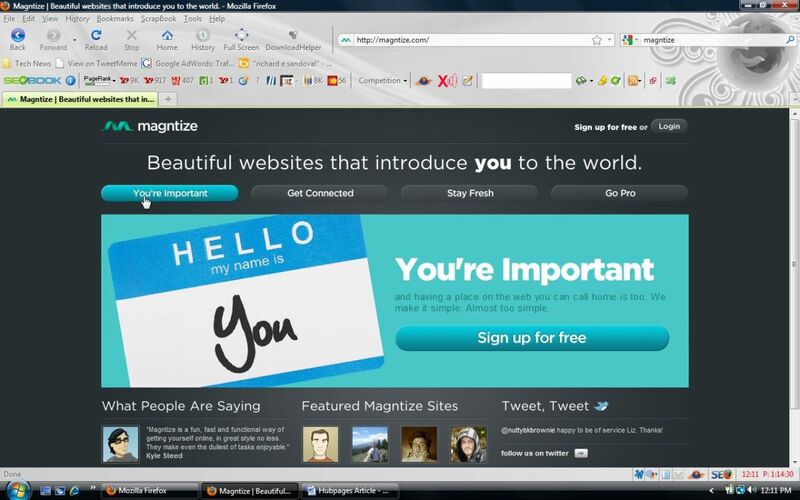 Magntize is a similar online virtual business card company that offers a specific domain and variety of services or ways to include all your social media links on one webpage. Free Virtual Business - Card Hot Tip! 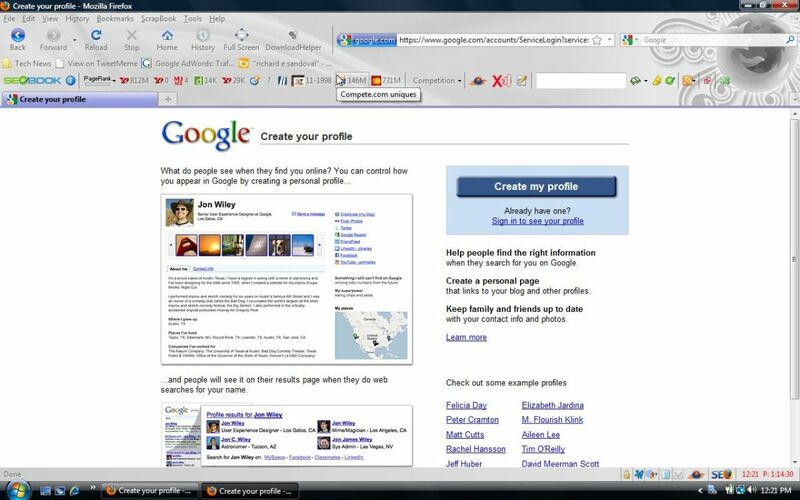 Google profiles has now become Google+ and has evolved into a social media platform. Thanks you for the post and Zazzle link is Awesome!!! But Is it recommended to use icon instagram? hello there and thank you for your information a1V I have ceniltray picked up something new from right here. I did however expertise several technical issues using this website, since I experienced to reload the website lots of times previous to I could get it to load correctly. I had been wondering if your web host is OK? Not that I'm complaining, but slow loading instances times will sometimes affect your placement in google and could damage your high quality score if ads and marketing with Adwords. Well Ia1a6m adding this RSS to my e-mail and can look out for much more of your respective fascinating content. Make sure you update this again very soon..
You're absolutely spot on! However, will you believe there are still many local businesses who don't have a website presence? I guess they feel they get enough business from traditional methods and don't want to invest in a website. Good to see you are ahead of the game! These days a small business owner BETTER have a website on their business card. Great information here. Shareable....totally! Hey, thanks for the accolades! The business cards are my own concept designs. 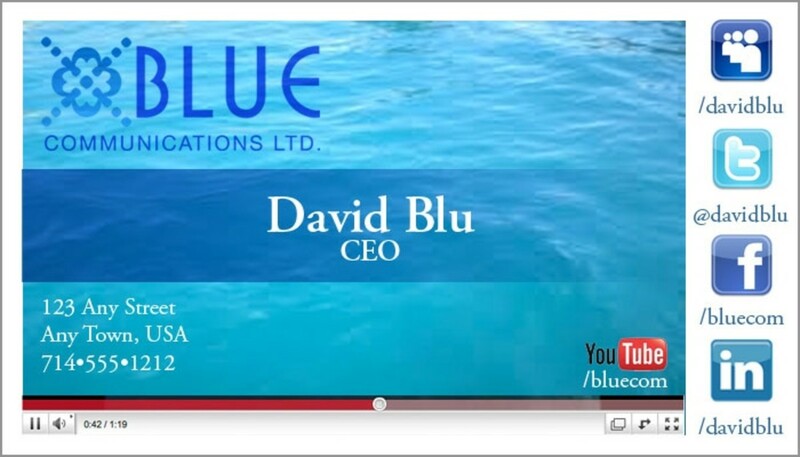 I show how to design the mobile phone card on my Youtube channel, Rich Media Design TV. Great post about social media. I think the images you use throughout the hub make it very appealing as well. Thumbs up. Thank for providing these icons it is useful to me a lot. Keep posting i am following you blog. nice collections of icons. There is a Skype logo icon available, and I would think the # would be more accessible than a Skype Username. However, if your Skype username exemplifies your business better that might be the better way to go. Hi.... how would you title the skype line on your business card. Skype: or Skype Name: or ....? Although the article is dated a year or two ago, I think it falls under article content that's "evergreen" meaning some facts and principles are still are applicable. Thanks. I was looking for a date on this article, but can see from the comments that it's old. When I go to my Google profile, it's connected to G+, which not too many people use. I have old comments and junk that I posted when I was trying to use it when it first came out. And, although I can link to my professional/business info. there, it is my "personal" profile on G+, not my business name. 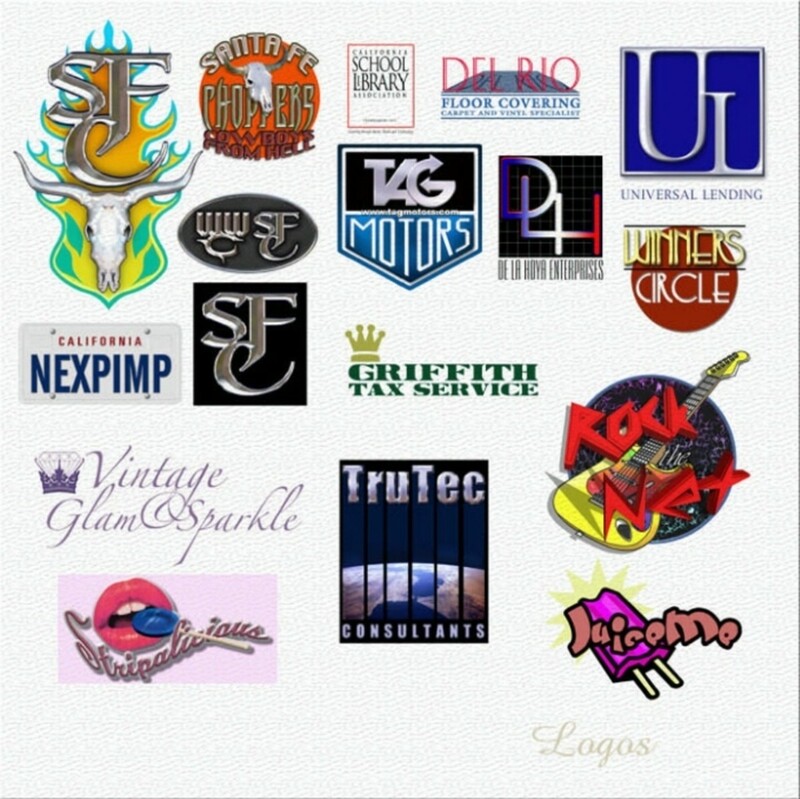 If you did a search on " free social media logos" on google or other search engine it is possible you can find free social media logos designed by other graphic designers and made available for personal or commercial use. Otherwise you can find illustrated social media icons on stock photography sites such as istockphoto. 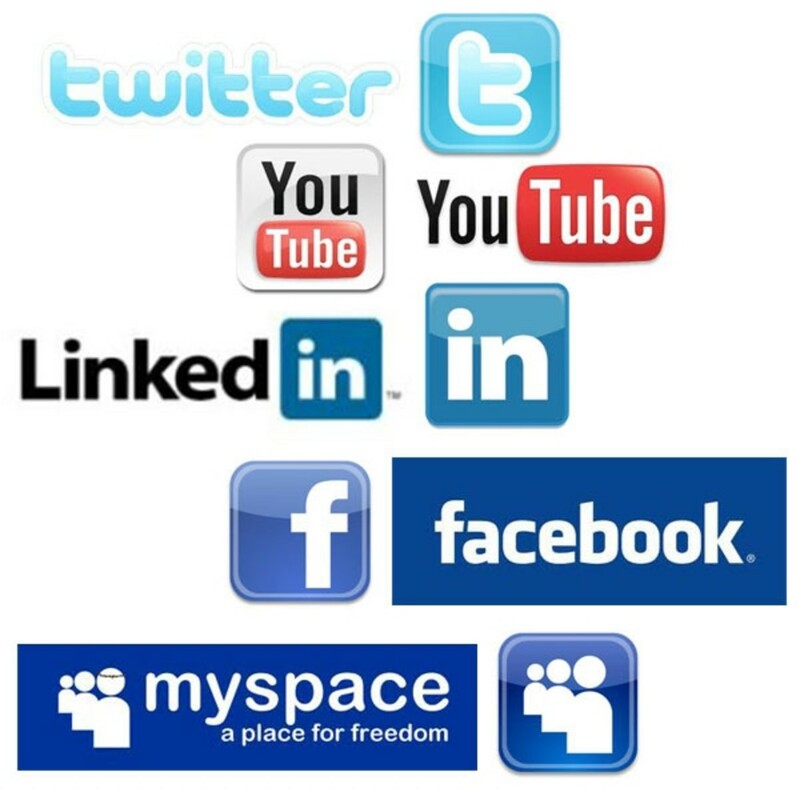 What I really wanted was a link to somewhere where I could find a stock collection of social media logos that could be used on a business card -- any idea where such a thing could be found? Or do I have to make my own, if I want them to have a consistent colour scheme? You are right Chris. According to an article I read recently, smart phones however are still only used by 17% of the population in the US. As the number of smart phone users grow, you will see QR Codes used everywhere. There are even UPC and QR codes scanning apps available for Droid phones as of this writing. QR codes are becoming more and more popular in the US now. I see them really breaking out in 2011 for local businesses, now that almost everyone is more in tune with social media and carrying a smart phone. Watch out! Pretty soon you'll be seeing them in your sleep. That would be a good move clip by the way, "Attack of the QR Codes"
hey richmediadp, Just thought id let you know today at work we received a delivery form our frozen food supplier and funnily enough the boxes had QR codes! my guess is it is part of their delivery system. Hot tip! Bit.ly (the url shortener) now will provide you with a QR code for your url. I can use this option for my design portfolio but haven't thought it would be useful yet. Maybe that'll change. The firs time i saw them was on a coke bottle, after that as you rightly put i cant stop seeing them. You are correct. You probably see them on your bank statement, cd and video packaging. 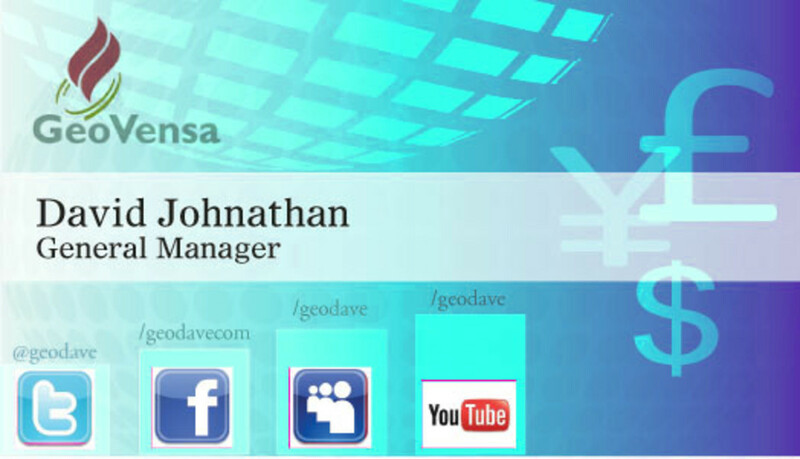 However, I meant they are not readily used on business cards as a graphic element the topic of this hub. That may change in the very near future though. QR Code's are everywhere nowadays! Correction on the above comment. The rest of the link is /social-media-business-cards/ The name of the QR software app for the Iphone is i-nigma. 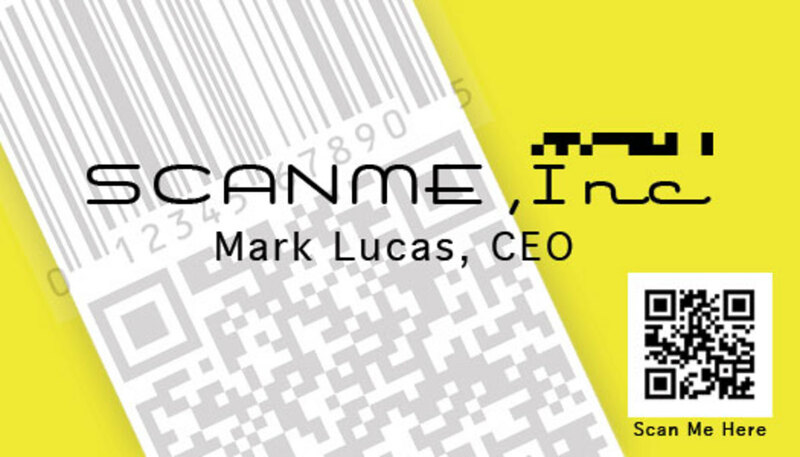 Do you have any thoughts on using 2D barcodes as a way to let people more easily link to information? Can they have a place on a business card?